Announcements arrive with regularity. Ford and Google reveal plans to cooperate on autonomous cars. Toyota’s aims to begin “precision mapping” roads. Ford zigs in another direction and eyes CityMapper’s terrain with its proposed “Dynamic Shuttle” service. Horace dives into the data. EV and hybrid cars currently represent a tiny fraction of the market. OPEC recently forecast that by 2040, 94 percent of the vehicles on the world’s roads will still be powered by fossil fuels. Bullish, Horace sees greater EV penetration, with modularity powering double digit market share. Current auto business models trade a few points of marginal cost in return for double digit marginal revenue, resulting in brand explosion. This entry was posted in Apps on January 20, 2016 by Jim Zellmer. !! Apologies for intermittent audio problems. I tried to minimize these in post !! We revisit “Antennagate”. Should organizations hire people with industry skills and experience or capable, driven outsiders? The conversation accelerates into a discussion of aesthetics and jobs to be done. We muse on Tesla’s development, supply chain, aesthetics and market position while contrasting that with Toyota’s introduction of the Prius. 31mb mp3 about 66 minutes. 2. Model T to Model A transition. 3. From the American System to Mass Production, 1800-1932. 5. Marc Tarpenning (Tesla) Video Thanks to Steve Crandall for this link. 6. Amazon’s Top Gear deal. 7. Toyota hires robotics expert for AI push. This entry was posted in Apps on September 8, 2015 by Jim Zellmer. With Asymcar, we’ve extensively discussed the auto industry’s intransigence while considering likely disruption vectors, including modular manufacturing, the information layer and emerging “transportation as a service” plays. 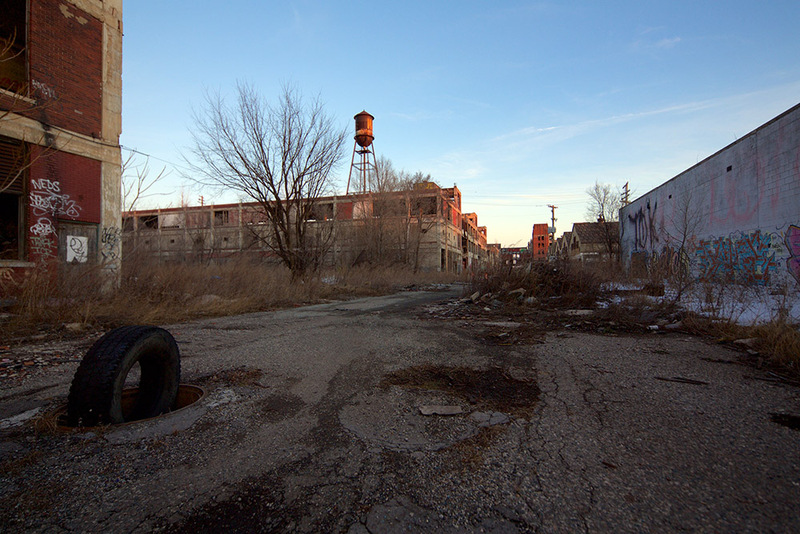 In Detroit recently, I had an opportunity to explore a bit and muse on Packard, once king of the American car business and now just a distant memory. 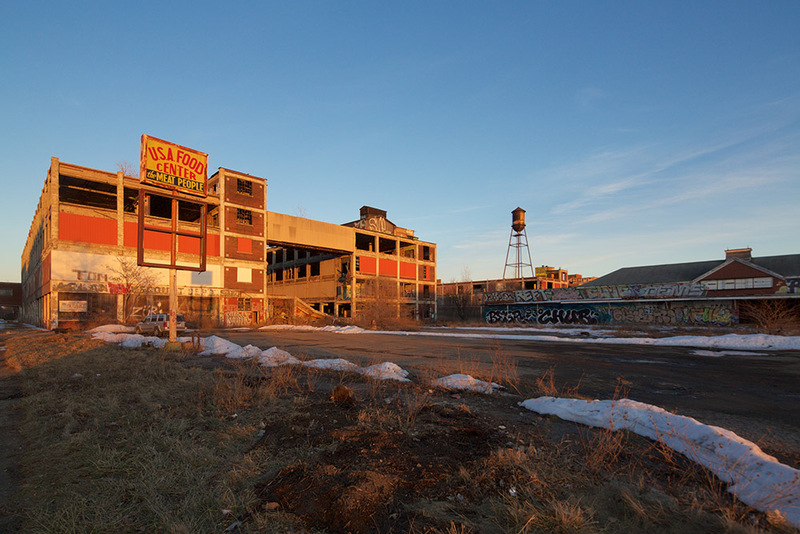 Packard’s East Grand Boulevard factory was designed by Albert Kahn, “the foremost American Industrial architect of his day”. 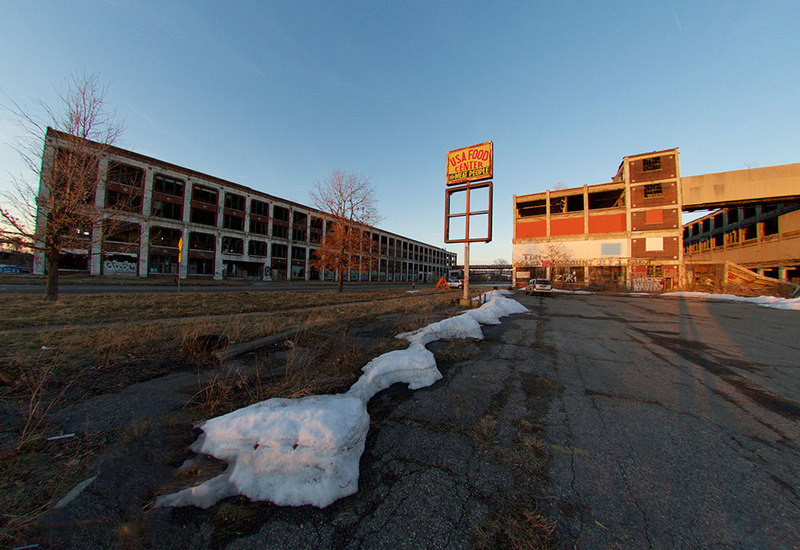 Packard’s former market position, architecture and stagnation echoes Asymcar themes. At the start of the Great Depression, the Packard Motor Car Company was the default choice for American luxury car buyers. There were cars that were more expensive or more exotic, but Packard had an aura of patrician respectability that no other domestic automaker could match. 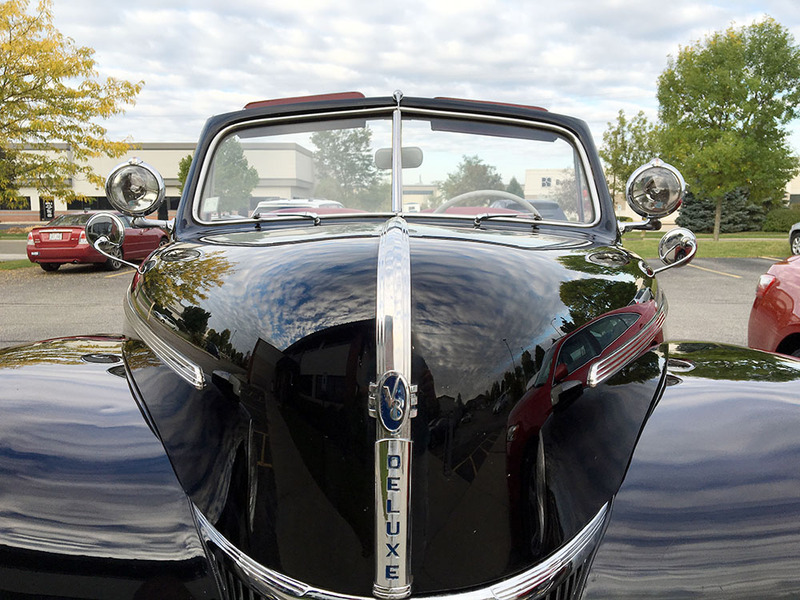 A big Packard was not a sign of material accomplishment so much as a badge of class status, bolstered by graceful but restrained styling, impeccable quality, and exacting engineering. The first Packard is built at Packard Electric, founded in Warren, Ohio, by brothers James and William Packard. 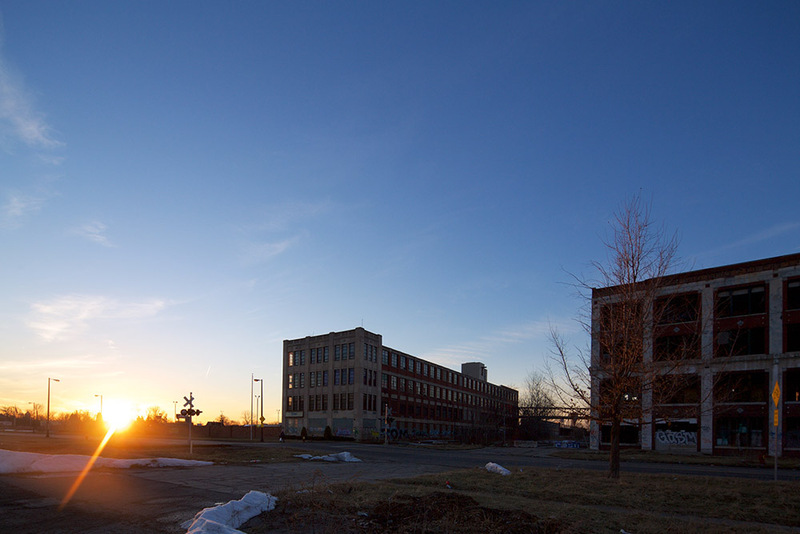 Detroit investors, led by Henry Joy, buy controlling interest in Packard Motor Car Co.
Packard moves into new factory, designed by Albert Kahn, along East Grand Boulevard. Kahn designs Building #10, the first factory ever built of reinforced concrete. He revolutionizes the design of factories nationwide. Packard builds Liberty engines at the plant for U.S. military aircraft. Packard becomes the dominant luxury car in the U.S., outselling Cadillac and other competitors combined. Packard builds aircraft and marine engines for the U.S. military and World War II allies. 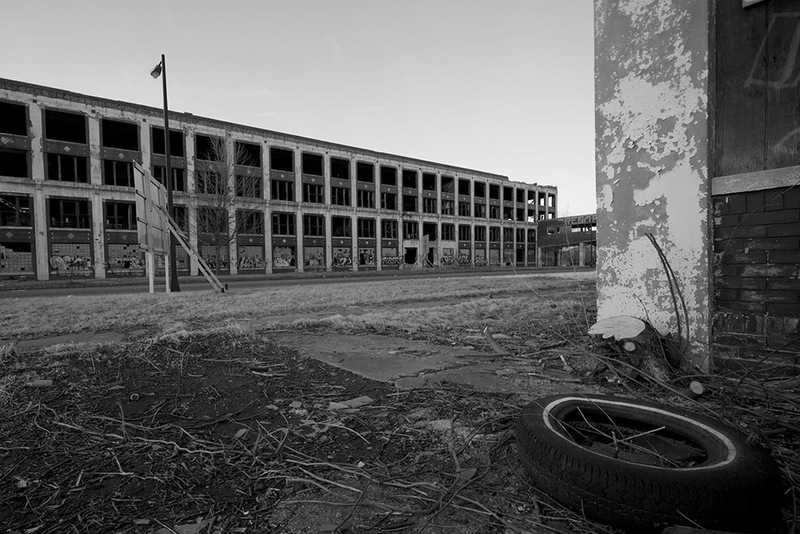 At peak production in 1943, the company has 36,000 employees, almost all at the Detroit plant. 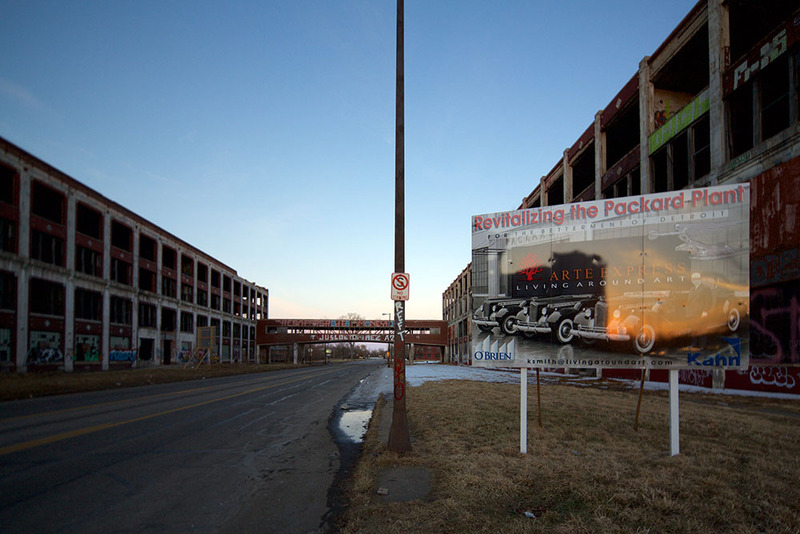 The last Packard is built at the East Grand Boulevard plant; Packard buys out Studebaker, a higher-volume carmaker based in South Bend, Ind., and becomes Studebaker-Packard. 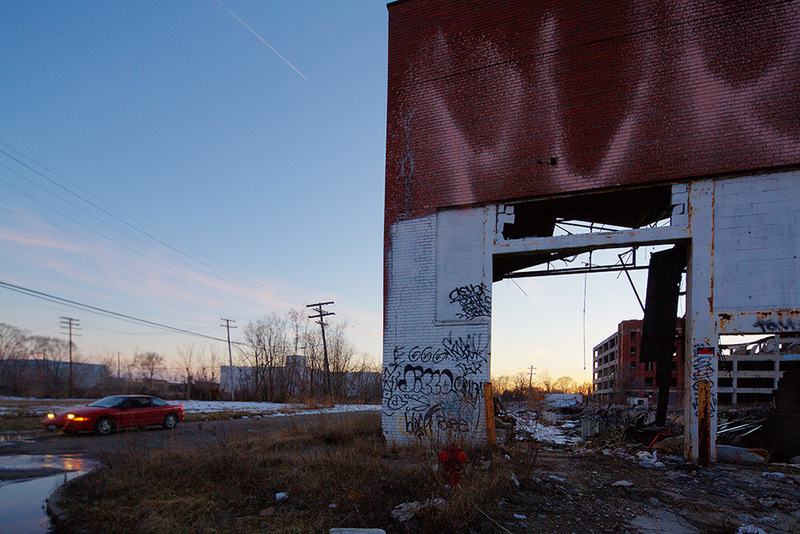 Last Packard built in Detroit, at a facility on Conner Avenue. 1. Packard’s preference to pay stockholder dividends over re-investment in new, more technically advanced product. 2. The failure to merge with other independants as far back as the 20’s or 30’s, when GM (as re-designed by Sloan) and Walter P. Chrysler showed American and the world how to combine strengths and maintain (or gain) market share. 3. Abdicating the Luxury market after the war, being stuck in the middle–largely the effect of the 120 line managers rising to the top. 4. The out-and-out plainess of the 24-26th series cars coupled with their outdated powertrains (see No.1) and the inability of the dealer network to deal on those cars in comparision to their big 3 rivals. 5. (big personal opinion here) is that Packard, as a corporation was “a nice guy” in terms of competition, labor relations, dealership relations, etc. Ford and Chrysler in particular were scrappy individuals when it came to these topics/behaviors, and were not nice guys. It’s always been a cut throat business. Packards were cars built “for gentlemen, by gentlemen” The world stopped supporting that model with their buying habits. I.E. Snoop Dog sells a lot more records than Johnny Mathis these days. “Ask the man who owns one”. “Largest Abandoned Factory in the World. While wondering around the Packard Plant, I remembered an earlier visit to Turin’s Lingotto. Panorama: Lingotto Pinacoteca Giovanni e Marella Agnelli. If you go, contact Pat or Kim at Show Me Detroit for a great drive around the Motor City. 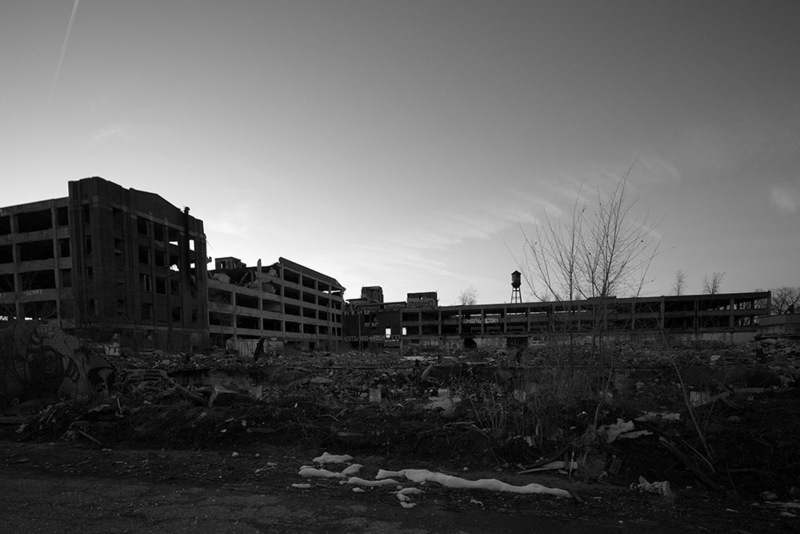 Detroit, full of history and urban renewal reminds me of Berlin and vice versa. Postscript: Fernando Palazuelo purchased the plant via a county tax foreclosure auction for a mere $405,000 in late 2013. This entry was posted in Apps on March 15, 2015 by Jim Zellmer. Who levies automotive platform taxes? What in the world could “over serving” transportation mean? Using the Automatic app in a Porsche. 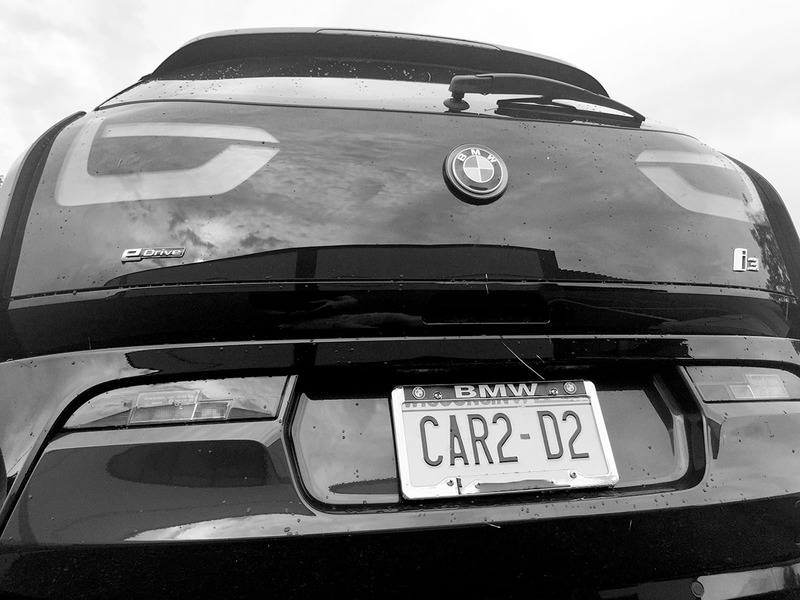 BMW’s “sounding the alarm” over tech companies efforts to collect auto data. China’s car industry and other unimportant details relative to declining interest in driving among young people. 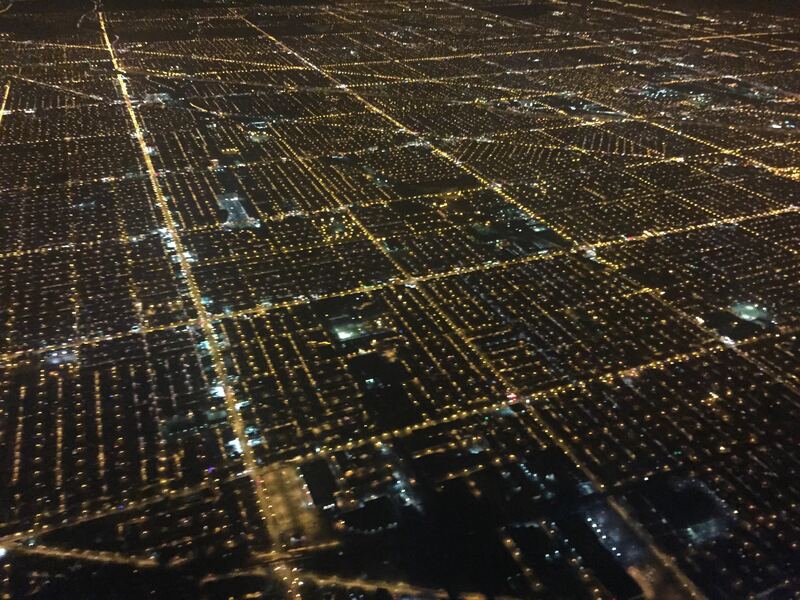 (Picture above was taken with Horace’s iPhone 6 back camera 4.15mm f/2.2 ISO 1000, 1/15 second exposure on approach to Chicago’s O’Hare International Airport and shows the way Americans like to live). Volkswagens gefährliche Nähe zu Chinas Politbüro (Volkswagen & China’s Politburo “Dangerously Close”). 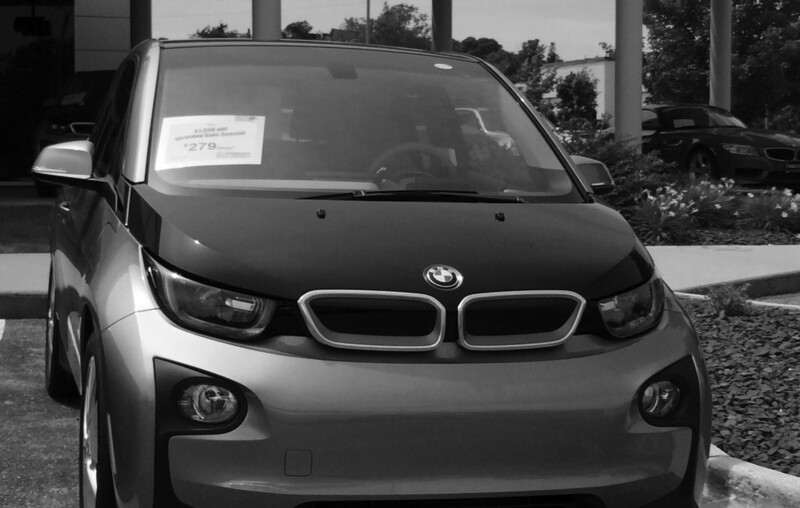 BMW sounds alarm over tech companies seeking connected car data. This entry was posted in Apps on February 3, 2015 by Jim Zellmer. 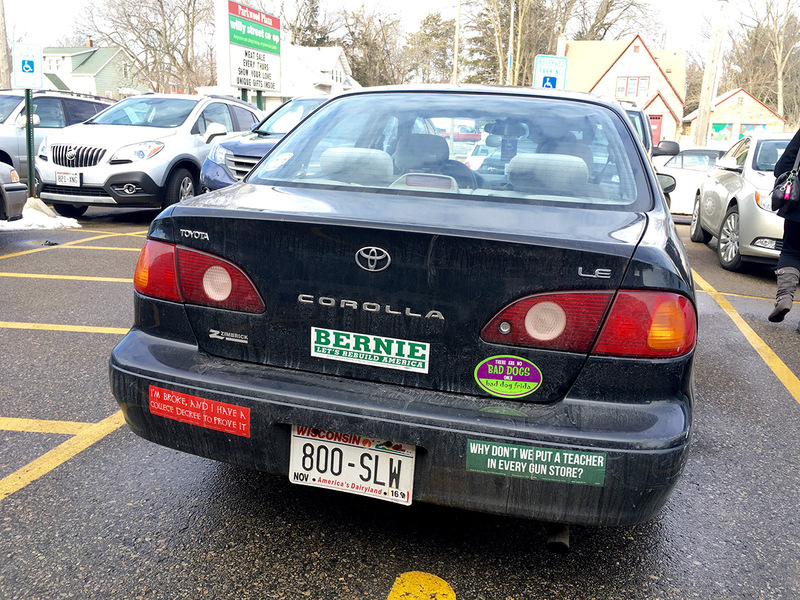 Speaking of “jobs to be done” (Asymcar 18)…. A rare Amphicar makes an entertaining Saturday afternoon appearance on Madison’s Lake Mendota. The Amphicar Model 770 is an amphibious automobile, the first such vehicle mass-produced for sale to the public starting in 1961. The German vehicle was designed by Hanns Trippel and manufactured by the Quandt Group at Lübeck and at Berlin-Borsigwalde. Its name is a portmanteau of “amphibious” and “car”. The Amphicar was designed to be marketed and sold in the USA. 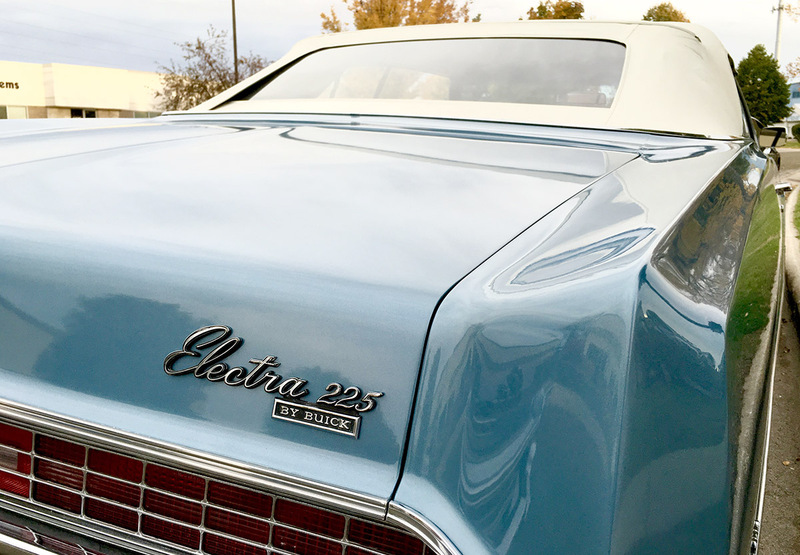 Compared to most boats or cars, its performance was modest, and only 4000 were produced by 1965. Nevertheless, it is still among the most successful amphibious civilian autos of all time, and still often prized and preserved as novelty collectible automobiles today. eBay: 3 for sale starting at $53,950. International Amphicar Owners Club. 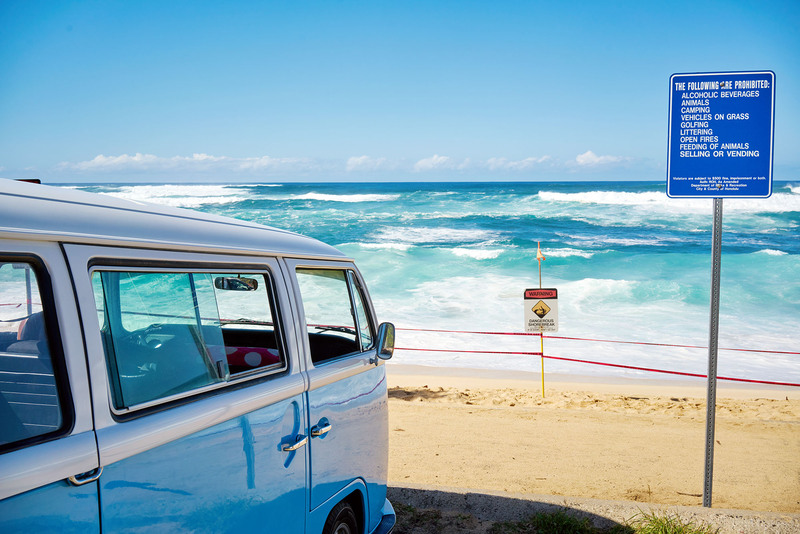 Tips on buying an Amphicar. Entering and leaving the water. ## I recorded the brief Lake Mendota video using an iPhone 6 with “digital zoom”. Not too bad. 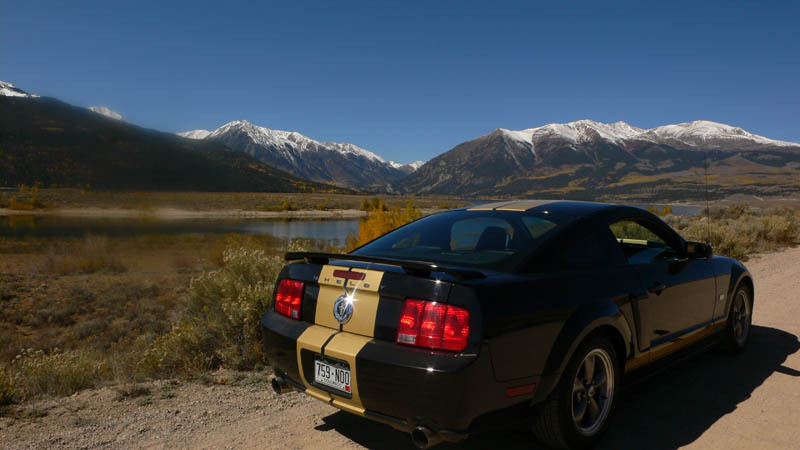 This entry was posted in Apps on September 28, 2014 by Jim Zellmer.